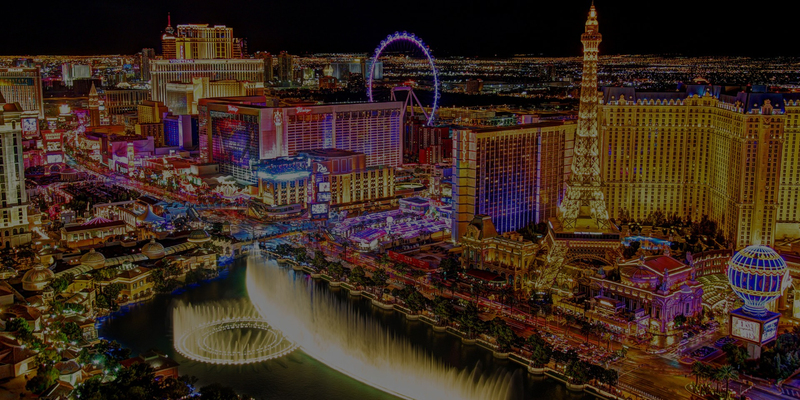 Autodesk University is back for another exciting year! Planning on attending? We’d love to have you join us to experience the future of interactive design with the latest real-time technology. 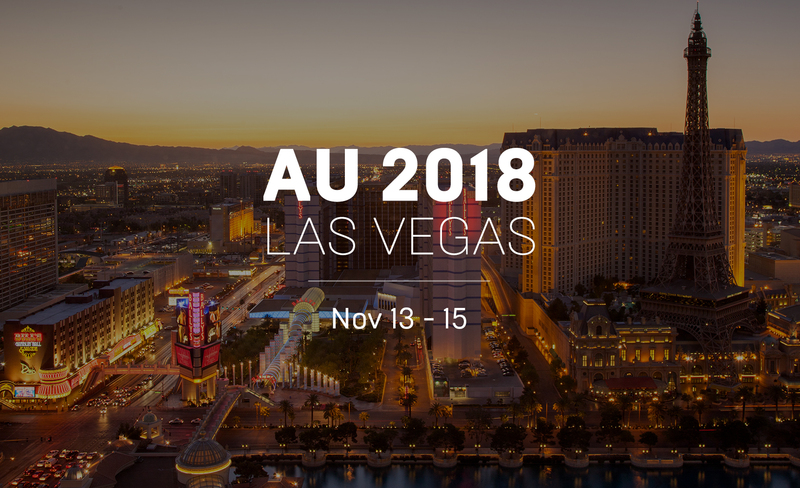 AU 2018 is from November 13 to 15 at the Venetian Hotel in Las Vegas. You’ll find the Unreal Enterprise Team at Unreal Engine Booth #A443 on the show floor, presenting theater talks from some of our most innovative customers, an immersive Barco CAVE showcasing Reynaers’ architectural configurator, a range of exciting Epic and partner demos, and much more. Customer and Partner Theater Presentations - Throughout the event, we’ll be featuring presentations and theater talks from top creative teams using Unreal Engine and Unreal Studio. Guest speakers from HALVR, Kilograph, Neoscape, Steelcase, CallisonRTKL, and more will share how they’re using UE4 to innovate in the world of design. The booth will also feature exciting presentations from our partners NVIDIA—whose awesome P6000 cards are powering our workstations—plus, Theia Interactive and Mindesk VR. Epic Theater Presentations - Unreal Studio, a suite of tools for helping architects, product designers, and manufacturers get the most of out Unreal Engine, is constantly evolving. Check out what’s possible in the latest 4.21 version. Join design specialist Daryl Obert, as he guides you through the journey of bringing your high-definition Revit data into Unreal Engine using the time-saving tools in Unreal Studio. The demo will cover importing and working with Revit data in Unreal Studio as well as invaluable features for collaboration and speeding up your workflows. See how Unreal Studio can accelerate your design visualization workflow with time-saving tools that ensure your data is primed for beautiful real-time rendering. This presentation will also examine the new Non-Photorealistic Rendering (NPR) options available for experiencing your designs with different visual styles. For the first time, you’ll experience designing with Rhino in VR using the Unreal Editor. The team at Mindesk is exploring the future of conceptual design with UE4. Theia will be debuting Optim, a Python-based add-on for Unreal Studio that augments the power of Datasmith by providing simple, rule-based optimizations to accelerate data import into UE4. Join Chaos Group for an introduction to V-Ray for Unreal. See how you can bring V-Ray scenes from 3ds Max, Maya, and SketchUp into the Unreal Editor, and render photorealistic, ray-traced images with V-Ray directly from Unreal. Witness the incredible level of photorealism and scale Zaha Hadid achieves with Unreal Engine in this breathtaking real-time architectural visualization. Easily incorporate VR development into your design visualization process with a kit that brings together helpful software tools. Show your stakeholders the advantages of VR in a design workflow with the Experience Showcase, featuring a range of VR capabilities such as the cross-sectioning and parts-explosion of complex assemblies. We’ve added support for Revit in this release, but there’s much more to explore. Come check out the latest features and enhancements in Unreal Studio! With extended data import options; accelerated and automated data prep; and new ways to visualize and review your designs in real time, there’s something for everyone. RTX Interactive Demo - The Porsche 911 Speedster Concept is an incredible demonstration of how the combined power of Unreal Engine and the latest NVIDIA RTX graphics cards can produce a complex lighting environment that is indistinguishable from reality. The age of real-time ray tracing has arrived. Barco CAVE - Get a unique look at the Unreal-powered World of Reynaers configurator in the Barco CAVE at the Unreal booth! The World of Reynaers is a B2B2C application designed to help architects and their customers experience the many potential options for windows and door configurations in a virtual space. Sales Meeting Room - The Enterprise Team will also have a dedicated meeting room for customers interested in a more in-depth conversation. To book a meeting contact us at epic-at-au@epicgames.com. Planning to attend? Don’t forget to register here and grab more details. We’ll see you there!